Gawd. Lived here for nearly a year and the building across the street is still being built. Wish we could move. 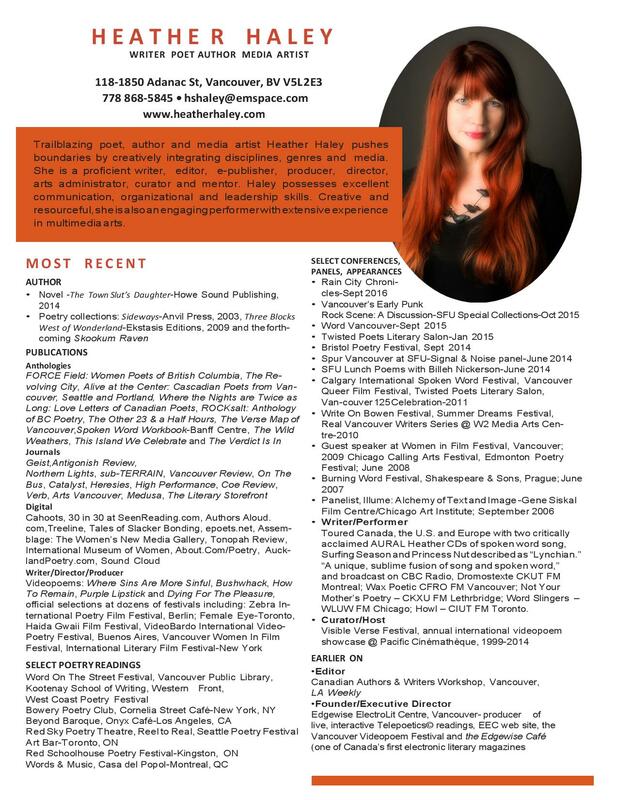 In any case, got my CV updated with the help of Tanya Van of Dollymomma Designs. I’m fortunate to have such kind and talented friends. It looks good and we got ‘er down to one page. Might as well apply for that treehouse-in-Switzerland residency. Dreaming is free after all.